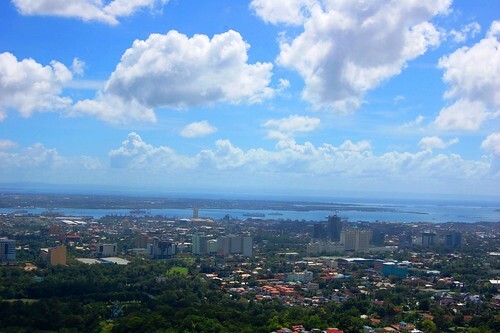 Cebu City is the capital of Philippines' Cebu Province, which includes Cebu Island and 167 smaller nearby islands. Called the "Queen City of the South", Cebu City was the first Spanish settlement in the Philippines and today a fast developing city. With the second largest airport in the Philippines, Cebu City is the the air hub to the islands in the Visayas and Mindanao region. More at Guide to Cebu City. Home to 800,000 people, Cebu City is often compared as a smaller but less chaotic version of Manila. It is also a booming city, being the centre for trade, commerce and industry in the region. 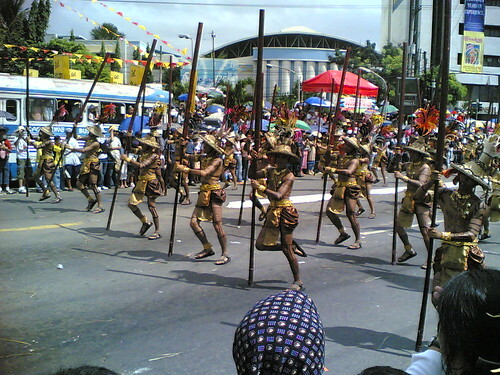 The Sinulog Festival commemorates the peoples' pagan origin and their conversion to Catholicism. The festival is celebrated on the third Sunday of January each year with a colourful parade. 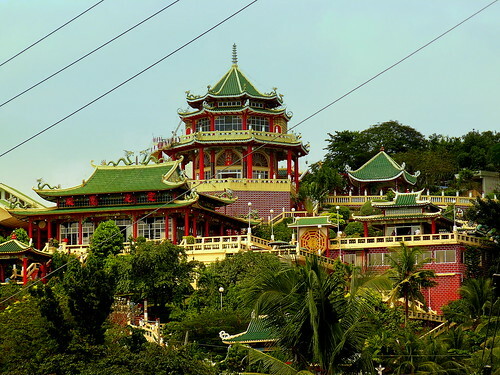 The ethnic Chinese community make up a significant proportion of Cebu City's population. The Taoist Temple offers a glimpse into the cultural heritage of the Chinese community here. Just a few minutes away by boat from Cebu City are the beaches on Mactan Island. Though the beaches here may not be among the best in the Philippines, it does offer a quick getaway.